THE power of the vote is the will of the people and may the best candidate be elected. Today Coffs Harbour has the opportunity to vote with conviction and support the political campaigner deserving of public office. Click here to find out where you can vote within the Coffs Harbour electorate on election day. "The Greens have certainly put out a consistent message to address the concerns people have that all politicians are all the same, and try to bring integrity back into politics." - Greens Craig Christie. 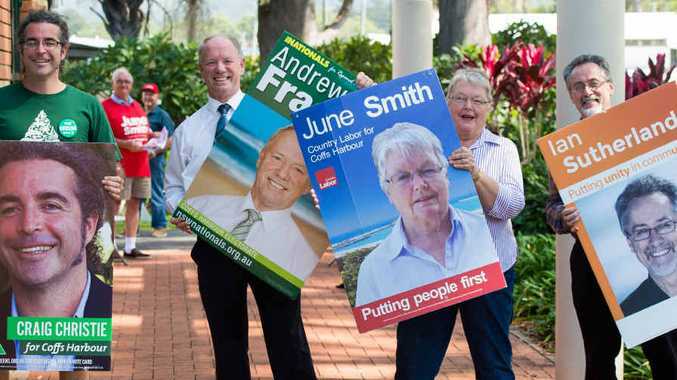 "I am in there for the next four years and I will continue working for the people of the Coffs Harbour electorate as long as I am newly re-elected." - Nationals Coffs Harbour MP Andrew Fraser. 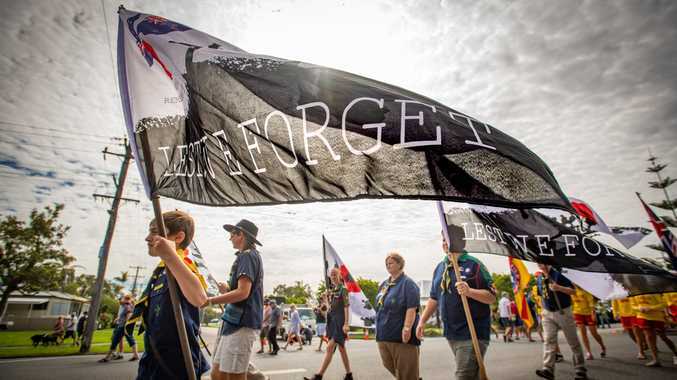 "There's an underground of brilliant people in the Coffs electorate who do brilliant work that are mainly volunteers who prop up good organisations that need lots of government support." - Country Labor's candidate June Smith. "Everyone's opinion is important and we have campaigned to help them understand us and us to understand them and now we're ready to work together for a better Coffs Harbour." - Christian Democrats Ian Sutherland.